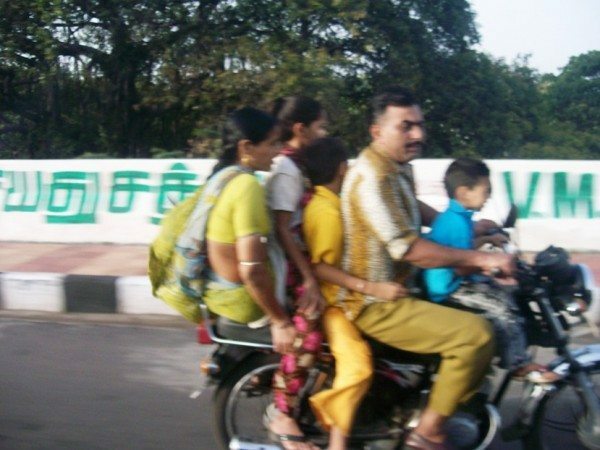 Now we all know that driving in India isn’t exactly for the faint of heart. In most countries, driving involves you being aware of pedestrians and other road users around you. But back here in Hindustan, you need to be ready to stomp on your brakes for a pesky cow which decides that it wants to pop out of the bushes and take a stroll on the road. 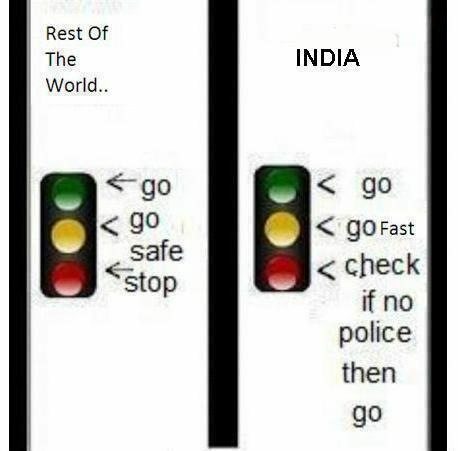 And it’s often said that, once you drive in India, you can drive anywhere on the planet. Though most of us motoring enthusiasts know about the rules and regulations of the road and we tend to stick to them, there are many who couldn’t care less about the same. So, we decided we would write a little on the idiocy that we think are witnessed by all of us on our roads. Traffic jams are a part and parcel of Indian life and there are no two ways about it. And sometimes, inevitably, your car’s engine might stall or you may not realise that the vehicle in front of you has begun moving. It’s normal and there is nothing that will give you even the slightest hint of how deafened you will be for a few moments to come. Whether you drive fast or you prefer taking the slow approach, you will be well-versed with how the horn in your car works. And when your car stalls in the middle of a traffic clog up, you will be faced with an onslaught of loud horns blaring in your ears. Many Indians think that blaring their horn can actually cure traffic problems. To add insult to injury, many retrofit their vehicles with even louder and more disturbing aftermarket horns. These ones are so fantastically loud, that you risk facing permanent hearing loss if exposed to them. We feel that the authorities should introduce strict fines and punish the offenders for honking incessantly. Horns are supposed to be used as a last resort, not as a front-line weapon for traffic congestion. Talking of traffic jams, the next thing that most motorists in India don’t seem to understand, are traffic lights. Traffic lights are vital in controlling the flow and pattern of vehicles and sticking to the set logic will mean lesser jams and a more sedate flow of traffic. But, once again, we in India have to go by our own mindset. There have been so many instances where we have spotted people breaking the signal and going for it, just so that they wouldn’t have to wait for a couple of minutes. We believe that most people don’t like these ”pesky” electronic traffic wardens as the red colour can be a bad omen. Not a great list to be on, this one. At least we aren’t leading it. Though we see traffic police standing and waving their arms frantically, they are not at all effective. There are simply too many errant motorists for a couple of five-o’s to apprehend. We think that putting up CCTV cameras on intersections and other vital locations can make a difference along with proper training and understanding of the road rules. In this modern day and age where everything revolves around staying connected, mobile phones play a vital role in our everyday lives. But, using your phone while behind the wheel or even worse, while on a motorbike, can be catastrophic. Most people, not only in India, but throughout the globe, take this case very lightly. There was this one incident in US which highlights the potential threat of using phones while driving. A 4-year old was run over by a lady who was texting whilst driving her car. This is just one of many instances that keep happening all over the world. There are strict rules set in place to prevent exactly such kind of incidents, but then most people tend to ignore it. As if riding without proper safety gear wasn’t bad enough. 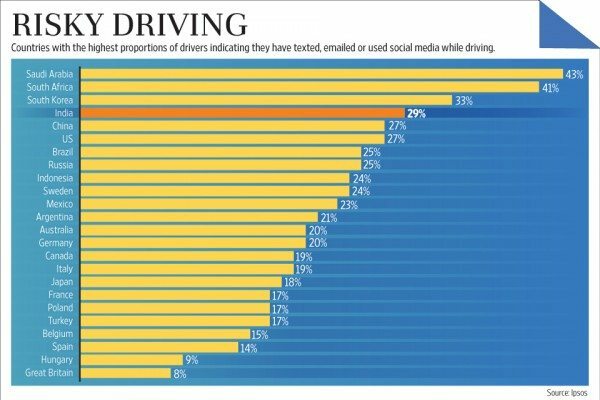 Some interesting facts on mobile usage whilst driving. Scenes such as that shown in the above image are far too common in India. 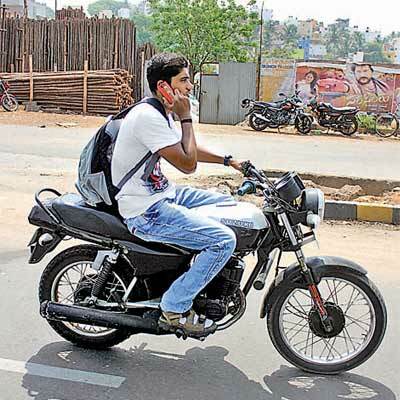 We wonder, how important that call must have been for that person to put his life on a limb and still think “Oh yes, I have to attend this call!” Whether you are in a car or riding a bike, mobile phone usage is a strict no. 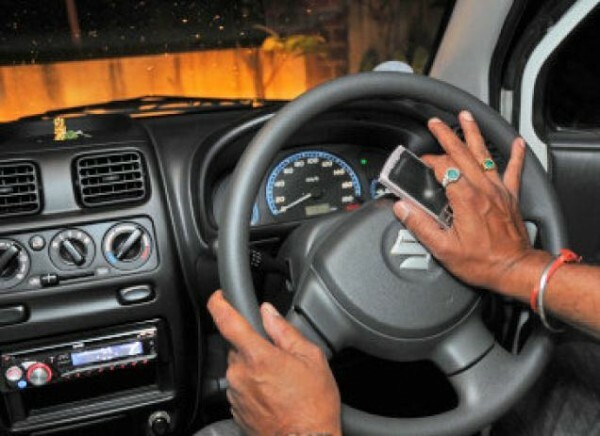 Research has proven that using mobile phones while driving or riding, takes away a chunk of your attention and that’s a lapse one just can’t afford. Even in cars that are equipped with Bluetooth for telephony purpose, very few, if any, actually use the feature. It not uncommon or unheard of to see five people on a bike or a dozen humans crammed inside a Scorpio. And in both cases, it’s again not uncommon to not see any of the people involved not wearing a helmet or not having their seatbelts fastened. Many of us in India have this notion that we wouldn’t fall into trouble as this probably isn’t our day to encounter a mishap. But what we don’t seem to comprehend is that most mishaps cannot be foreseen and even the ones we are aware of, happen before you even have time to think. It is not that there are no rules set in place by the authorities, but just the casual outlook of most motorists in India regarding the topic. That seems mildly discomforting and extremely dangerous. 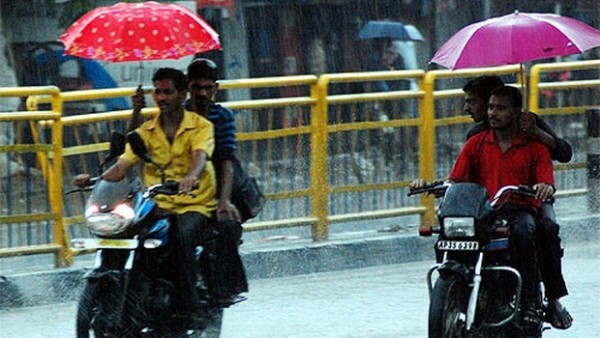 Who needs helmets when you have umbrellas. What an average Indian hatchback goes through in the event of a crash. 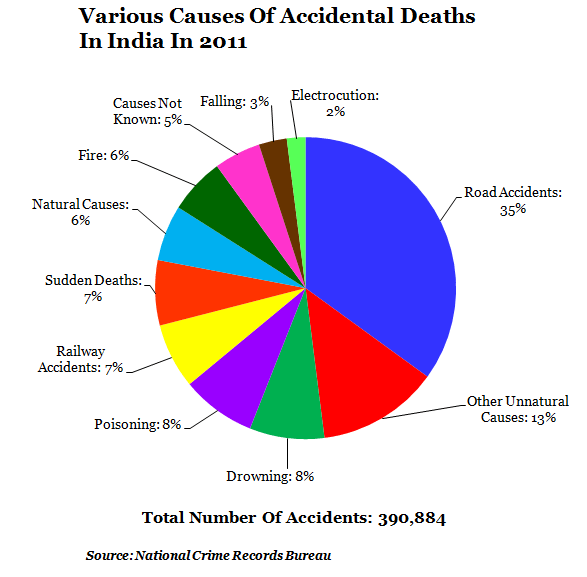 Road accidents top the chart for deaths in India. Safety, unfortunately, isn’t the first thing that pops in most people’s head in India when they think about driving/riding. Whether your car has 6 airbags and even one for your knee, they won’t work unless you are strapped in and all buckled up. ABS and sticky tyres alone won’t help you in dire times if you aren’t wearing a helmet (at the least). Every driving school should, as a mandate, impress the idea and usage behind safety gears and seatbelts into the minds of people who learn driving/riding from them. And we feel that the fine for not wearing these safety items should be astronomical, that we feel, will make people wear them even they don’t want to. In most countries across the world, emergency vehicles such as ambulances and fire-fighting units are highly respected and given a wide girth. Not so in India, oh no. 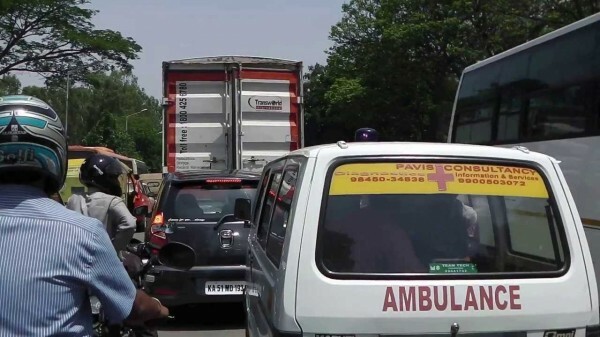 We are sure you would have spotted an ambulance stuck in a traffic jam and no one seems to care or notice the blaring siren and flashing lights. Instead, people actually follow these emergency vehicles so that they can get a free pass whenever possible. We have seen many occasions where there will be an entourage of bikes right behind a ambulance, as the latter tries to squeeze it’s way through the traffic, these bikers take advantage of that and start trailing the emergency unit. That’s really a pathetic show of road manners and shows utter disregard for the situation. A ambulance stuck in a traffic jam with no one giving way. Remember to always give right of way to any emergency vehicle. The mindset of people in this country has to change and we all must start respecting other road users, especially emergency vehicles. There are so many other things about the average Indian motorists that we dislike, but we will cover those some other time.